Pontoon21 Kalikana Vib 52 - Description, Wholesale at Europe (EU). 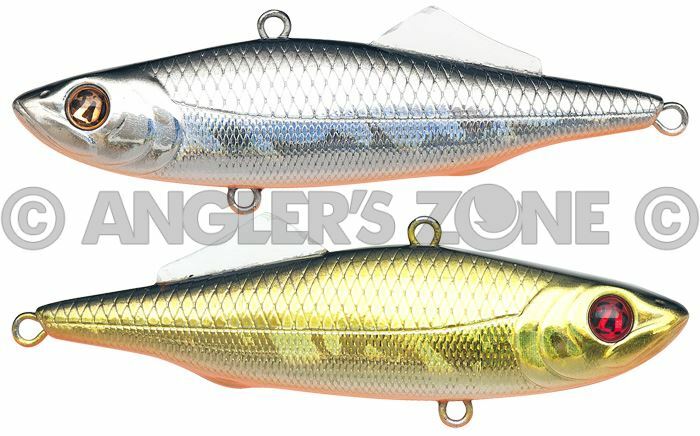 Fishing tackle retail and wholesale in Europe (EU) - Angler's Zone. Many fishermen will say – finally!